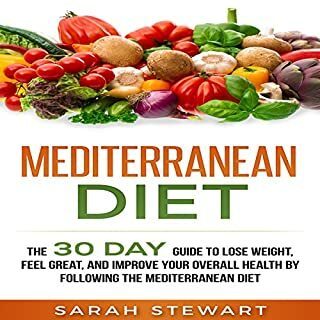 A very nice and very informative book. 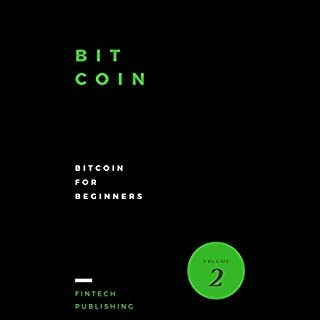 Must read enjoy Bitcoin and see how beautifully author wrote this book and made us easy to understand Bitcoin. Very impressive book. Great for beginners, taught me a lot! I recommend this book to any one interested in financial education and better handling money. 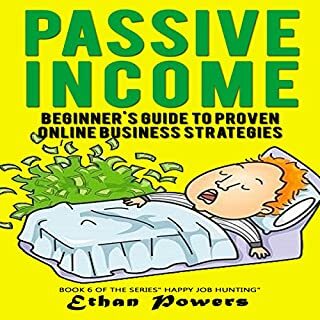 Very informative and makes a beginning investor not so intimidated or lost with how to start investing. Would recommend!!! 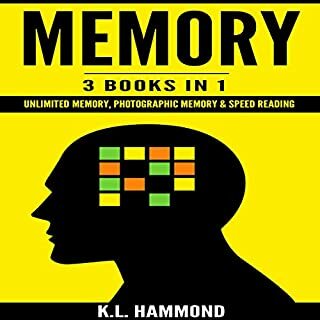 Fun and effective memory systems that will dramatically improve your memory. I think that it has no new information but it has a very good summary of all techniques in a very clear way. 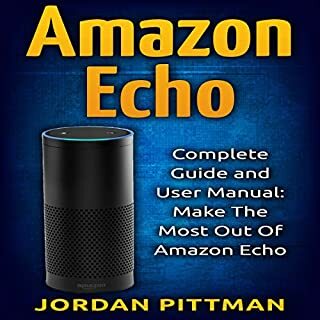 A great guide that can actually help you to operate the Amazon echo. Includes full specifications and instructions. Very useful. Recommended if you have an amazon echo with you. My Fiance and I are planning to get married by the next year and he wanted to build our home by this time so that after the wedding, we can move into our house and everything will be okay. He wanted to have a two-storey house but my opinion really does matter, I just want a small house so that I can clean it all by myself. 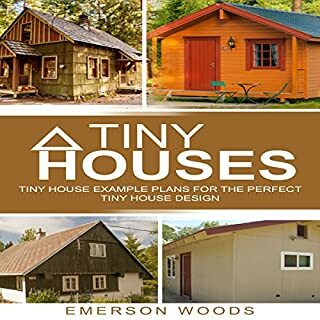 This guide book helped me to design my own little home. I also learned that I will be using materials that affordable and durable. 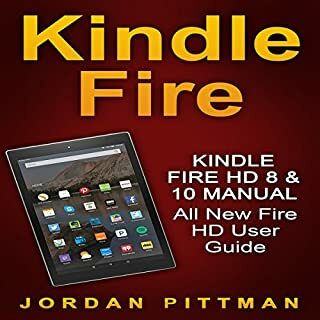 I’ve got Kindle Fire recently as a gift and I decided to try this guide. It’s a great guide for the beginner as it tells all the necessary information about apps, features, and troubleshooting. It has helped with many things about my Kindle Fire. I am satisfied with this guide. 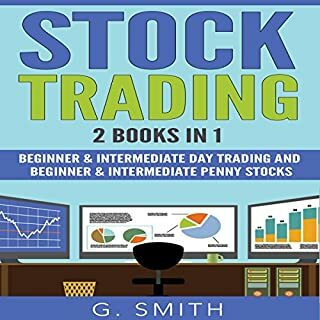 This is worth reading because this bundle gives a good foundation to definitely get started with stock trading. Some books give too much for beginners that end up having information overload and not learn at all. 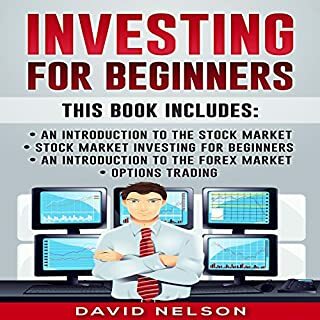 This one, however, breaks down from the very beginning to provide a clear idea of what exactly stock trading is about. Great tips for those of us who aren't chattering boxes. 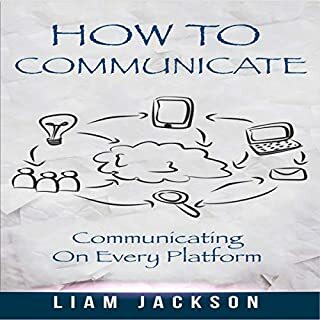 Very down to earth and written for normal, everyday people trying to improve their communication skills.